If you often work in cold conditions, it's important that you take necessary measures to protect your hands as this can dramatically increase your productivity. 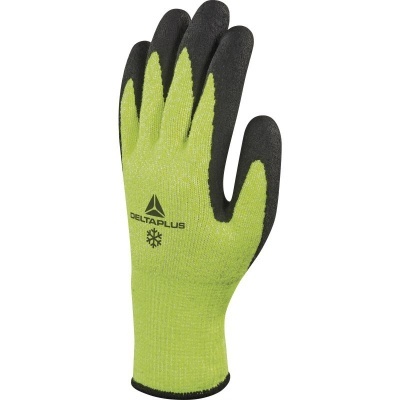 The Delta Plus Thermal Apollon Winter Cut VV737JA Gloves are designed to protect your hands in cold environments, allowing you to work with the dexterity and flexibility that you're used to. 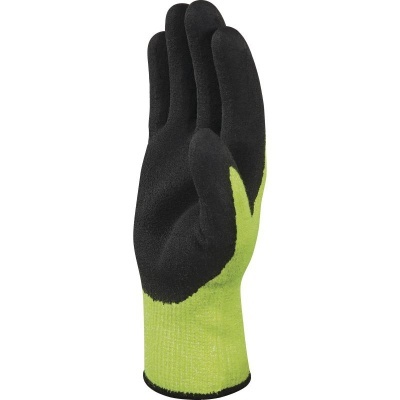 The Thermal Apollon Gloves are available in four sizes to fit most hands. Please measure the circumference of your hand around the knuckles (excluding your thumb) with your palm open and your fingers together. Next, measure the length of your hand from the tip of your middle finger to your wrist.